Has defected to the People’s Democratic Party, And may emerged as the commissioner for Women affairs. 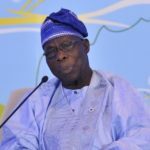 Given reasons for her defection three days after The Anchor Online exclusively reported that she was calling it quits with the NIP and fusing her BASA political movement with the PDP, Sarumi-Aliyu explained in a statement that “the decision was arrived at after due consultation”. 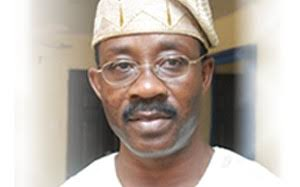 It was reliably gathered that the Oyo State governor-elect, Engr. 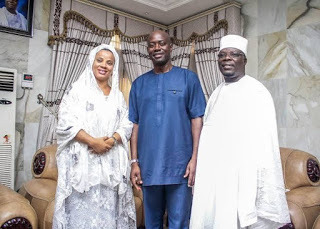 Seyi Makinde and Sarumi-Aliyu met at the Ikolaba home of the Aare Musulumi of Yorubaland, Edo and Delta States, Alhaji Dauda Makanjuola Akinola De-Damak shortly after the March 9, 2019 governorship election. A meeting sunrisebulletin.com learnt was initiated by the highly respected Aare. She said “what we stood for, even in NIP was that Oyo State indigenes deserve the very best in terms of governance. And I am sure many people will agree with me that things can be better than what obtains presently. 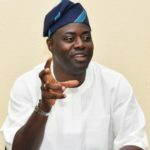 The conscientious efforts of the Governor-elect, Engineer Seyi Makinde to make things better over the years, even when he was not holding any elective position have proved him to be a honourable, forthright and noble spirited person”. 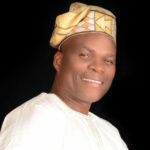 Sunrisebulletin.com also gathered Bolanle Sarumi Aliyu may be one of the candidate the Aare Musulumi has penned down to work with the Oyo state governor elect Seyi Makinde.